Coextrusion technology has evolved into an important, independent polymer-forming process that has driven the development of the plastics industry. The co-extrusion technique uses two or more single-twist extruders or twin-screw extruders to simultaneously extrude two or more polymers and form a multi-layer plate or sheet structure in one head. One-step process . Coextrusion technology avoids the traditional costly and complex multi-step lamination or coating process, and can be easily formed into a thin layer or ultra-thin layer with special properties, which can be colored, shielded from ultraviolet rays, and provides barrier properties. It is also convenient to add various additives such as an anti-caking agent, an anti-slip agent and an antistatic agent to any desired layer by controlling the surface characteristics of the film and the like. Co-extrusion technology can complete the extrusion molding of multi-layer composite products in one process. 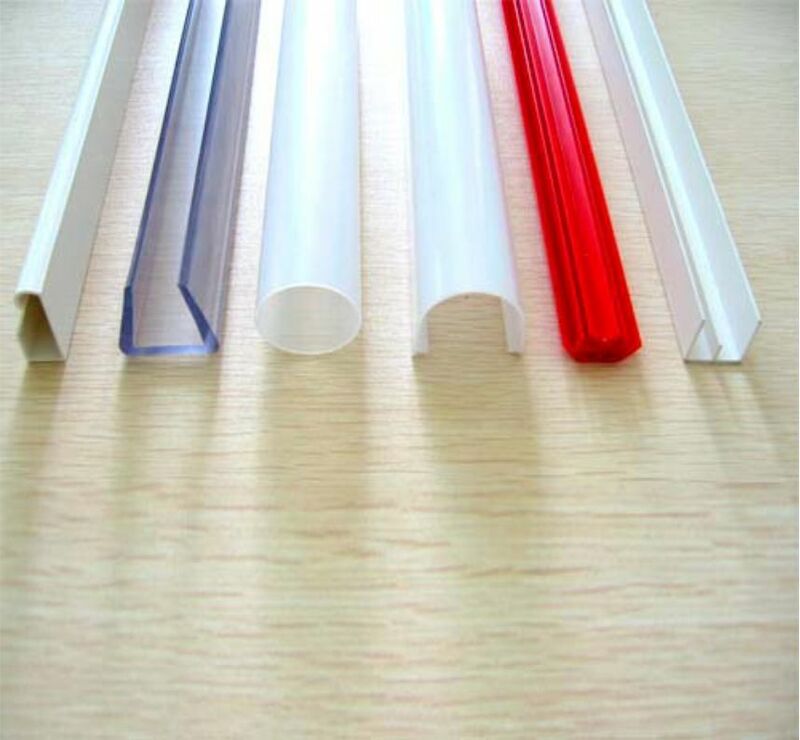 Most co-extruded composite products do not need substrate and adhesive, and have low production cost, simple process, low energy consumption and production efficiency. It is especially suitable for the production of composite films, plates, pipes and other composite products. It is one of the most advanced composite molding technologies for multi-layer composite products. The materials for co-extrusion are not only aggregated. The material may also be a metal, an inorganic material or the like.